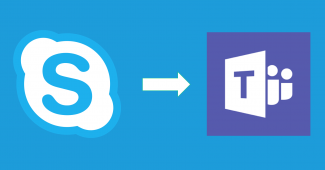 Fantastic news if you’re using Skype for Business online in Australia – Telstra have just announced the availability of PSTN calling plans from Office 365! From mid 2018, Telstra will offer native PSTN calling services from Office 365, including (unconfirmed) from Microsoft Teams. The following pricing was announced today, and of course is subject to change. If the below figures are anything to go by though, PSTN calling looks like it’s going to be a massive hit. Businesses that wish to purchase these calling plans will need to do so from Telstra’s App Market Place when they become available. The above pricing is based upon a minimum 12 month contract. Prices are ex GST.